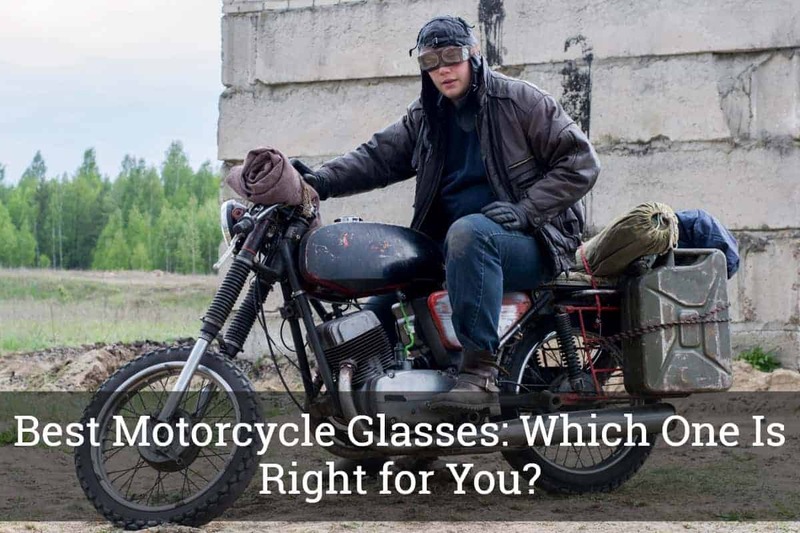 Best Motorcycle Glasses: Which One Is Right for You? / Best Motorcycle Glasses: Which One Is Right for You? So, you just bought the motorcycle of your dreams, which is already a great investment. However, this alone would not be enough, you also need to buy protective gear such as jackets, helmets, gloves, and glasses. Speaking of glasses, you won’t be needing them unless you already own a f﻿﻿ull-face helm﻿﻿et. But if you don’t, you’ll be needing a pair of the best motorcycle glasses. In this post, we will be discussing everything you should know when looking for good motorcycle glasses. Not every model is the same and we are here to help you narrow down your choices into choosing the best of the best. Take time to carefully review the essential factors that you need to consider, as it can help you make an informed buying decision. Read on if you want to know more. Why do you need motorcycle glasses? Wearing motorcycle glasses might seem like a minor protection gear compared to the helmet, boots, and gloves. However, there are many jurisdictions in the United States that require all motorcycle riders to wear protective eyewear. In some states, however, wearing motorcycle goggles is a requirement, especially if the motorcycle does not have a windshield. Even without these requirements by the state laws, driving your motorcycle without eye protection is extremely dangerous and risky. Riding your motorcycle with the wind at 40mph would likely make your ride undeniably unbearable. There is also the risk of getting debris, bugs, and water on your eyes, which would make you lose control of the motorcycle. With regards to prescription motorcycle glasses, it is such a relief that you can get one of those, allowing you to properly see whenever you ride your motorcycle. It should be noted, however, that these prescription motorcycle glasses do not come cheap. In addition to that, you won’t be able to purchase the most popular models, colors, and shapes that you see online or at the store. If you don’t want to buy these expensive prescription glasses, you may opt to choose a pair of goggles that could fit your prescription eyeglasses underneath it. You might be surprised that there are a lot of options that are available on the market right now that allows you to fit various types of eyeglasses while enjoying maximum protection and comfort at the same time. When choosing the best motorcycle glasses, there are a lot of criteria that you might want to consider. As not all of them are created equally, it is imperative that you choose the one that you can most benefit from. It is very important that you know what features to look out for and those you can miss, to be able to determine which motorcycle glasses offers the most value for money. Polycarbonate lenses: This type of lenses is less vulnerable to scratches when you compare it to a glass. It also features a built-in UV protection and it is coated with advanced hardenings for reliability and durability. One thing you should be aware of, however, is that light easily passes through the coating and the lens, which is completely normal. UV protection: It is a widely known fact that ultraviolet rays from the sun cause harm to our eyes. With this, you should consider buying motorcycle glasses that already are equipped with UV protection. Overexposure to UV rays can cause very serious eye problems including cataracts. ANSI-approved glasses: ANSI certifies safety motorcycle glasses by testing them under extreme and harsh conditions. These tests will ensure that the glasses will have the required capabilities to protect your eyes while riding your bike. Interestingly, the best motorcycle glasses are also utilized in laboratories, as well as in the fields of industrial, military, construction, and law enforcement. Resistance to scratch: While you aren’t able to find completely scratch-resistant lenses, you should choose one that features a heard clear coat. If your glasses have this kind of coat, small nicks and scratches can be avoided, especially on polycarbonate lenses. Here’s a tip: only use microfiber cloth when cleaning the lenses to prevent the annoying marks and scratches. Polarized lenses: Polaroid lenses are mostly present in almost all motorcycle glasses, as they cut excessively high levels of glares and lights. The polaroid coating is sandwiched between the lenses that prevent scattered light from reaching your eyes. However, you should be aware that these lenses may block important LED lights. Anti-fog treatment: This is a semi-permanent layer added to most motorcycle glasses to keep them free from fog. Some are also coated on both sides that adds an extra layer of protection against varying temperatures. In addition, it also provides another layer of durability to the lenses. You may opt to buy motorcycle glasses that don’t come with foams. Doing this will prevent you from buying new glasses every time it breaks. When choosing the best motorcycle glasses, you might want to check first if it fits perfectly, has a great ventilation system, or if the pair has the capability to fit prescription glasses over it. Better yet, try wearing one on the store. As with all motorcycle glasses, dark-colored lenses absorb more light compared to light-colored lenses. Choosing the appropriate color is very important because it delivers a varying outcome in terms of your vision. Amber and orange tints are most likely to decrease blue lights, which is a primary cause of glares. It will be able to brighten, as well as increase the contrast and improve detail. Brown tints, on the other hand, provides excellent contrast because of its slightly dark color that diminishes eye strain. It is a wise decision to try these motorcycle glasses on first to see which one fits you better. In this section, we have provided you a rundown of our favorite picks for the best motorcycle glasses. 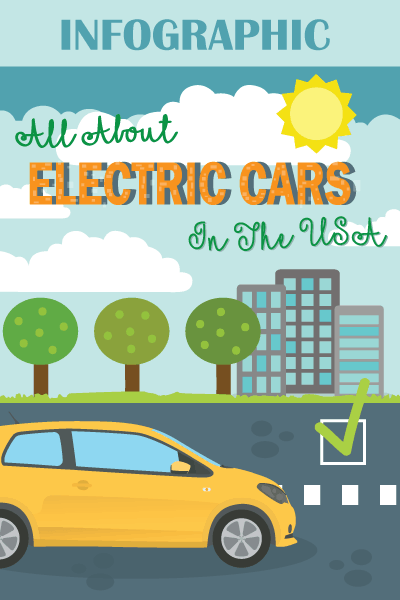 We have here a summary of each product’s best features, pros, cons, and our overall rating. While this section can be of great help, especially if you do not know what to choose, it will still be entirely up to you to choose the motorcycle glasses that are right for you. The AULLY PARK motorcycle glasses are polarized foam padded bike sunglasses, which comes with polycarbonate lens and UV protection. They are also scratch-resistant and shatterproof. What makes these motorcycle glasses one of the best is that it features 4 interchangeable lenses and a matte black frame with rubberized ear pads. These motorcycle glasses can also be used for a whole lot of other activities including driving, riding, climbing, and other outdoor sports. Every purchase includes the frames, replaceable lenses, carrying bags, a cleaning cloth, and a sports headband. Lastly, the brand offers a free replacement or a full refund. If you want a perfect-fitting and durable motorcycle glasses, you might want to give the AULLY PARK a try. One of the most affordable motorcycle glasses on this list is the Global Vision Eyewear model. They feature the unique double anti-fog coating found on both sides of the lenses. They also come with 3 sets of sunglasses in the colors of yellow, clear, and smoke. The yellow, specifically, would be ideal for bright lights while the clear lenses are great for nighttime riding. These motorcycle glasses were rated at UV400, perfect for getting the protection your eyes need against the harmful effects of ultraviolet rays. They are also lightweight and scratch resistant, thanks to the polycarbonate lenses. Given the amount of detail incorporated in the lenses alone, it makes the Global Vision Eyewear motorcycle glasses worth the try. The WYND Blocker motorcycle glasses are made from polarized plastic lenses and plastic frame. With this, you would never have a problem riding, even in bright conditions. The lenses, which come in smoke and amber colors, have the capability to protect your eyes from harmful UV rays. Luckily, the lenses still retain the original colors of an object and at the same time, reduces glare. There is also a removable wind-resistant liner, which makes it easy for you to ride your bike at high speeds. It is equipped with rubberized earpieces for stability, as well as an adjustable strap if you want to convert it into goggles. The WYND Blocker motorcycle glasses would be perfect for you if you enjoy daytime motorcycling, due to its construction and eye-protection properties. These motorcycle glasses offered by Get Lost Helmets feature a contoured foam padding, which prevents it from fogging up. This feature is very important, as it offers you clear visibility of the open road ahead of you. These motorcycle glasses are also built to last, with its durable construction. Another great feature of the Get Lost Helmets motorcycle glasses is that it has removable side arms, in which you can swap it to google straps. They also come with a microfiber cleaning cloth and a carrying pouch. What sets it apart from the rest is that it has a flexible curved edge to fit your face perfectly, as well as preventing dust, wind, rain, and bugs from getting into your eyes. These motorcycle glasses offered by Get Lost Helmets is a great one, especially for nighttime riding. It also is very impressive, as it fits perfectly to your facial contours. Private Label’s latest offering, which comes in 3 pairs, has mirror-coated UV400 polycarbonate lenses, making it an excellent protective eyewear when riding your motorcycle. In addition, these motorcycle glasses feature a rubberized padding around its lenses that will be able to provide you utmost comfort, as well as vents to prevent fogging up. Given its cheap price, you will never go wrong with Private Label’s motorcycle glasses. 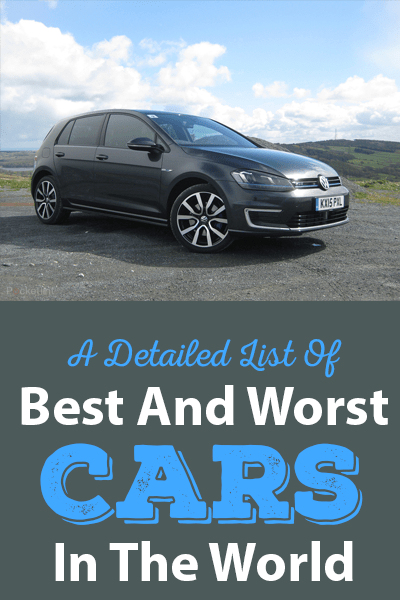 It is loaded with impressive features but would not require you to dig deep into your pockets. Choosing the best motorcycle glasses might seem like a confusing task at first but with the reviews we have provided for you, we are confident that you will be able to determine which motorcycle glasses are right for you. We trust that you have read the factors that need to be considered, as they will be of help in narrowing down your choices into choosing only the best motorcycle glasses.